Spec Ops Slings are the strongest, most adaptable gun slings on the market. 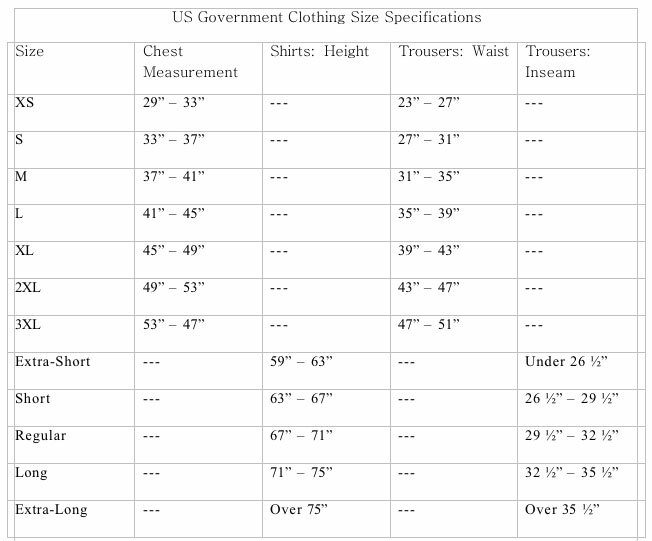 These rifle slings have been deployed with combat units around the world. 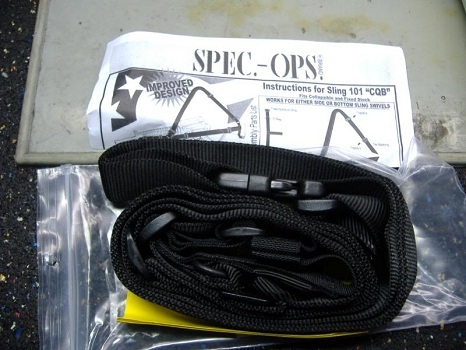 The Spec Ops slings for sale here are BLACK and discounted from $29.95 to $15.95 while supplies last.